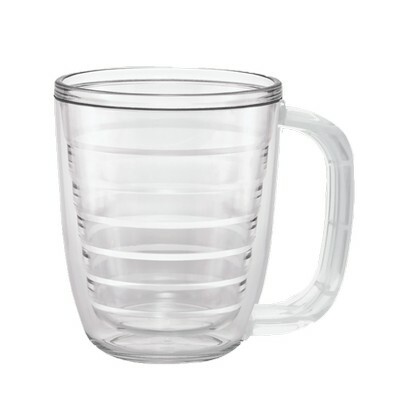 Represent your brand quality with a high quality promotional gift at the next corporate event! The all new 12 oz. 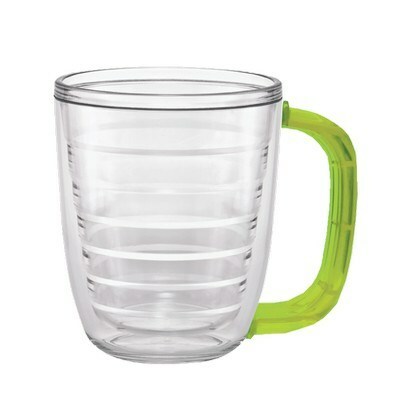 Tritan Mug with Lid is an excellent choice for a personalized handout to create brand awareness among target audience. This 12 ounces capacity mug is made using BPA free, strong and durable Tritan material and comes in wide variety of color options for the lid and handle. Double walled clear construction facilitates maximum visibility of custom imprint. 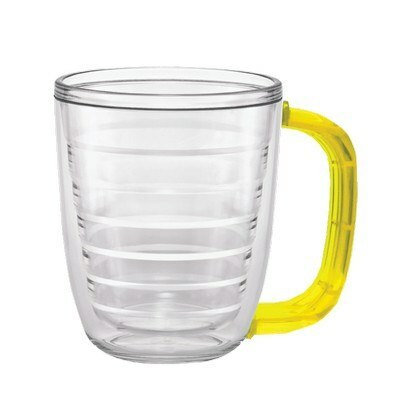 Impact and shatter resistance makes this mug perfect for everyday use. 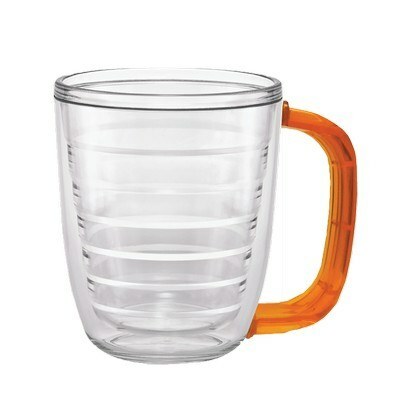 It is microwave and freezer safe and can be washed in dishwasher. It comes with a lifetime guarantee. 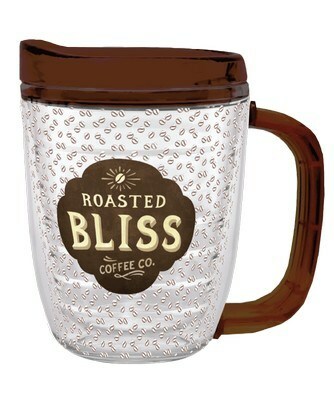 The large etching area allows you to add your brand logo, company name and advertising message to promote your brand in the right way.